Do you offer any discount codes or coupons? No. We have never offered any discount codes or coupons for TestoFuel. The price has always been the same for everyone. Why are there no TestoFuel Discount Codes or Coupons? The main reason we can’t offer discount codes on TestoFuel is down the quality of our product. 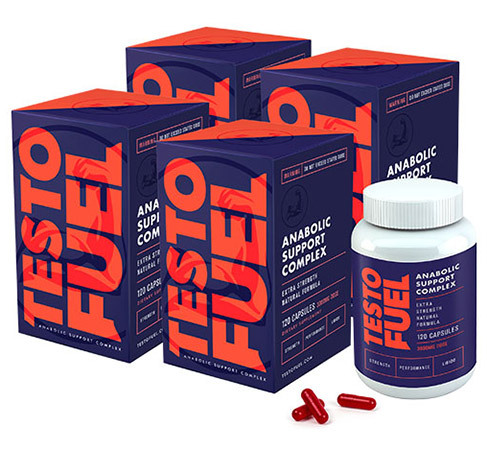 TestoFuel is the best on the market for a reason, we don’t cut corners and we use only the best testosterone boosting nutrients, it’s an expensive product to produce. This is why TestoFuel performs as well as it does. The drawback here, is that to achieve this consistently high standard we need to charge at full price. Although we all want a cheaper product, reducing the cost would result in cuts being made elsewhere, which would lower the overall quality of TestoFuel and the brand itself. 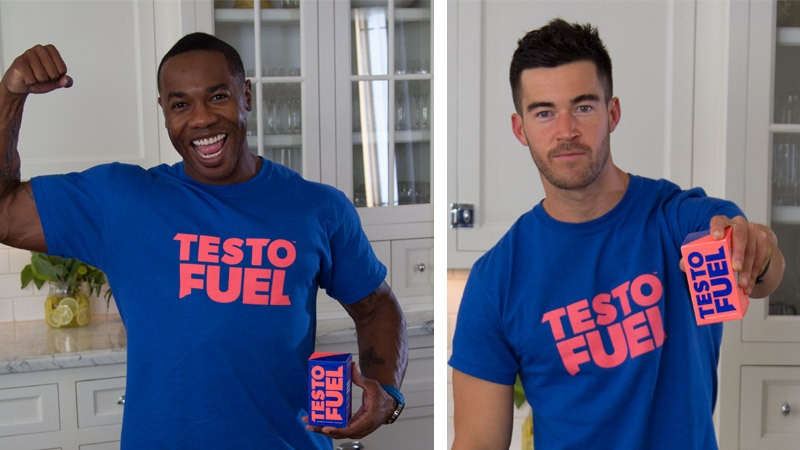 We work hard to ensure TestoFuel delivers the best possible results, for the best possible price – we really mean it when we say you get what you pay for. To maintain this standard, we unfortunately have no plans, now, or in the future to introduce discount codes or coupons. This includes seasonal offers like Black Friday and Cyber Monday. Do you have anything for Military Personnel? Unfortunately we do not offer any discounts for military personnel. We keep the price the same for everyone. But I’ve seen sites offering TestoFuel discounts? These are fake claims by fraudulent websites. Due to our popularity, many sites claim to offer discount codes or “the cheapest price” when it comes to TestoFuel. These sites claim to offer discount codes purely to get you to their site. This allows them to take advantage of your visit to bombard you with adverts, or in some cases, take you to an entirely different product similar to TestoFuel under the hope that you’ll buy. This is bad both for you and us. We are actively working to close down these websites, however this uses up a lot of time and resources – and sadly, we can’t catch everyone. Remember, you can only buy TestoFuel from our official website (http://www.testofuel.com). Always check your address bar when purchasing to ensure you get that official TestoFuel formula, and the results you deserve. To help show the world how beneficial TestoFuel is, we are always looking for customer testimonials. If you share your progress pictures or give us a video update we can offer you some free TestoFuel. For your time spent doing this we will give you between 2 – 4 boxes. That’s right, you could buy a 1 month supply of TestoFuel. Use it for a month, submit a good picture and video testimonial and get 4 free boxes. For those looking to get the most for their money, the best option we can recommend is choosing from one of our multi-box deals. If you know you’re going to be using TestoFuel for a while, it makes to buy more than a month’s supply; it’s more value for money with certain extras included.